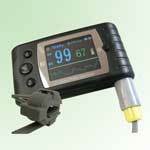 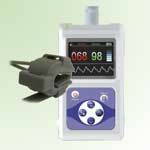 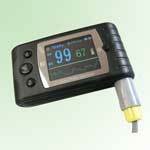 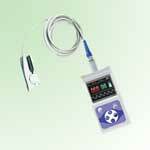 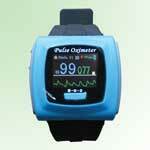 Most pulse oximeters that come with a detached probes and storage can be used for monitoring during sleep. 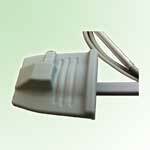 A detached probe is needed because it would stay on the finger better. 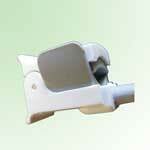 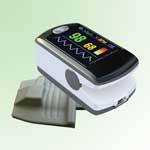 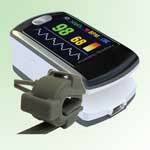 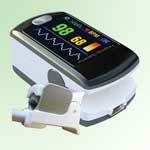 Finger pulse oximeters integrate the sensor with the body and can come off the finger easily.